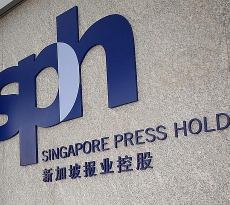 Singapore may now be the biggest foreign investor in Australian property. And for investors who are keen to invest in Australian property but are unsure where to look, Brisbane is one city with good investment potential and relatively higher returns on investment (ROI). 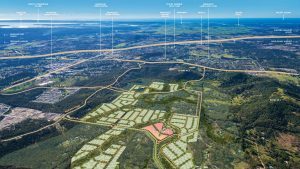 Those looking at Brisbane, should not overlook Frasers Property Australia’s Brookhaven which is located in the growth corridor between Brisbane and the Gold Coast. Frasers Property Australia will officially unveil the massive parkland precinct at the heart of its 1,650-lot Brookhaven master-planned community in Logan City on Sunday, 25 March. The expansive 18,000sqm precinct is the green centerpiece of the leafy community at Bahrs Scrub, where families are already settling into their new homes. Haven Park is an active parkland comprising separate playgrounds for 4-plus and 8-plus age groups, green kickabout spaces, picnic structures, fitness equipment, a half-court basketball court, retained nature play areas and an informal amphitheatre capable of staging community events. People exercising, playing or relaxing in Australian property of Haven Park will also have access to free Wi-Fi. Frasers Property Australia’s Queensland Residential General Manager Cameron Leggatt said Haven Park provided a lush, open and natural space for people of all ages to enjoy a wide variety of activities. “We are thrilled to finally make Haven Park a reality for residents,” Mr Leggatt said. “This is the focal point of the community and will provide space for exercise, games, relaxation and social get-togethers. Logan City Division 4 Councillor Laurie Koranski said Haven Park was a thoughtfully designed shared space that would bring residents together and encourage active and healthy lifestyles. “The park offers something for everyone and provides a wonderful recreational, social and environmental asset for Brookhaven and the surrounding community,” Cr Koranski said. Brookhaven is the company’s first Queensland project to earn a 5 Star Green Star Communities rating from the Green Building Council of Australia, demonstrating excellence in governance, liveability, economic prosperity, environment and innovation. 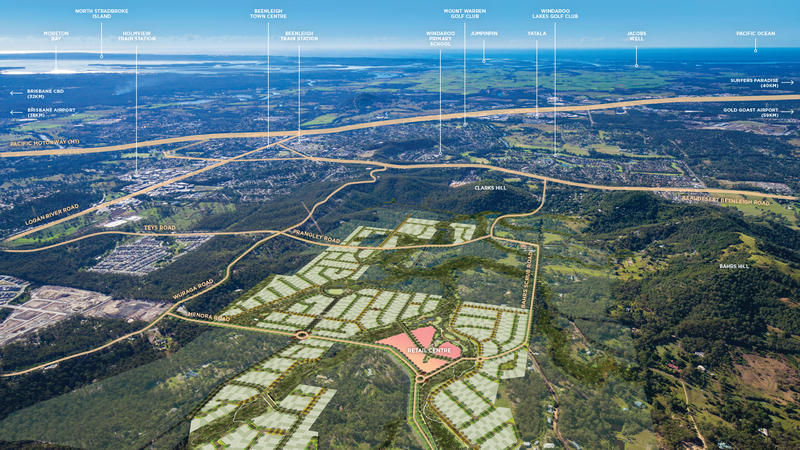 Located just south of the Beenleigh CBD and 5.4km from the M1 Motorway, Brookhaven will comprise detached housing lots, a village retail centre and various parks and green spaces. Land is selling at Brookhaven from $161,000 in the Hillside Release. Australian banks have in recent years tightened non-resident lending, making it more difficult to get a loan for Non Australian residents within Australia. 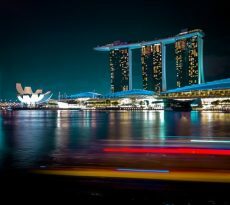 Although there are many reasons for this, part of the reason is because Australian banks are slightly behind schedule for Basel III implementation. For more information on how you may get a loan to buy an investment Australian real estate, you may contact our mortgage broker to help you in this process, click here. 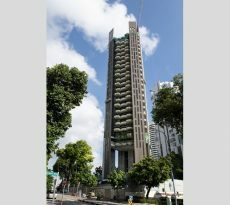 If you do not wish to borrow for your Australian properties, perhaps you could try for an Equity-term-loan in Singapore and pay your Australian property in full. For more information on Brookhaven, please visit brookhavenliving.com.au.